This book sounds like a good read. 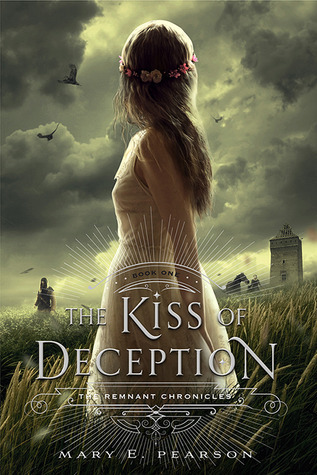 Besides I need more high fantasy in my collection so definitely I want to check this book out. What are you guys waiting on this week?